The Good Place season 3 has already arrived on Netflix in many regions thanks to weekly installments. If you’re in the United States, you’ll have to wait for the full season to drop. Here’s the full release schedule for The Good Place season 3 on Netflix in 2019. 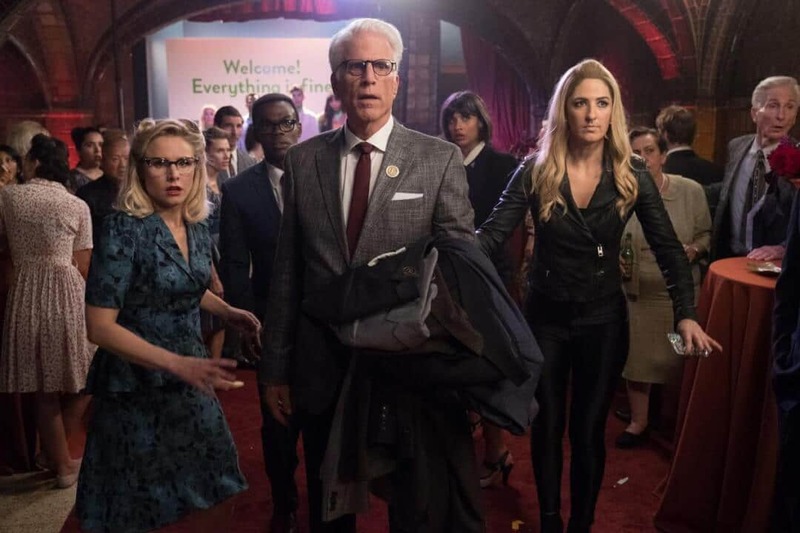 NBC has been the king of comedies in recent decades with Friends rocking the 90’s, The Office and Parks and Recreation powering us through the ’00s and now The Good Place is the king of the 2010s. Netflix is streaming most of these titles as they no doubt see the value in these very bingeable shows which you watch over and over again. The latest series from NBC began airing in 2016 and quickly became a sensation. It stars Kristen Bell, Jameela Jamil, D’Arcy Carden, Manny Jacinto, and Ted Danson. Although the show doesn’t perform too well on its actual terrestrial, most seem to watch either on catch-up or all at once through Netflix. Season 3 began on NBC again in 2018 on September 27th with another 13 episodes planned. For most people, you’ll have The Good Place as a Netflix Original. What this means is that the only way you’ll be watching new and old episodes of the show will be through Netflix. Regions that have The Good Place as a Netflix Original includes the United Kingdom, Ireland, Australia and the Netherlands. The show became a Netflix Original shortly after season 1 finished but since season 2 and now continuing into season 3, weekly episodes now come to Netflix. New episodes air on NBC on Thursdays and come to Netflix the following day. The series finale aired on Netflix on the 25th of January 2019. When will Season 3 of The Good Place be on Netflix US and Canada? Those in the United States and Canada with Netflix sadly have the longest to wait until you can binge through all the latest episodes. New episodes are held back from Netflix until a few weeks before a new season is due to air. This isn’t uncommon with most network shows that get added to Netflix from networks like NBC. 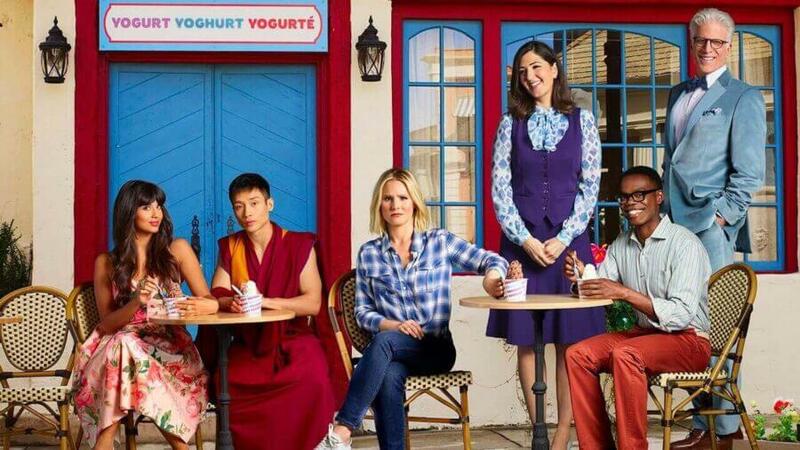 For the past few years, Netflix has opted to release the series in September meaning that the earliest we’ll see season 3 of The Good Place on Netflix US and Canada is September 2019. Can’t wait? You’ll have to catch the show live on NBC or catch up with the NBC app but the only way to watch older episodes like those from Seasons 1 and 2 in the US and Canada is through Netflix. There you have it. That’s when you’ll be streaming Season 3 of The Good Place on Netflix. We’ll keep this post updated throughout 2019 as and when we learn more.